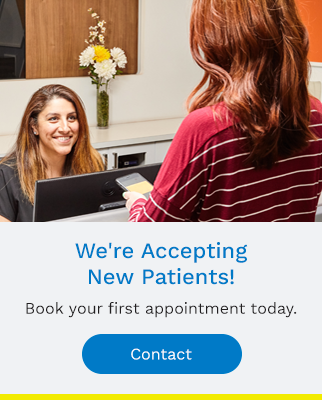 Have a dental emergency in Vancouver? Granville Station Dental is here for you. The sudden toothache that wakes you up in the middle of the night, the crunchy snack that chips a tooth or dislodges a filling or the sudden mishap that knocks out a tooth - in a dental emergency, the sooner you come see us, the better. It may even be possible to save a tooth that has been knocked out if you can get treatment within an hour! Our team is quick to provide you with comfort and treatment to relieve pain and begin fixing your smile. So many questions. And in an emergency, you should know where to look for the answers. That’s why we created the 24 Hour Dental Emergency Line. When you experience a dental emergency, and we’re not available – call 604-805-2500. Knowing what to do makes all the difference. We'll help you through this.